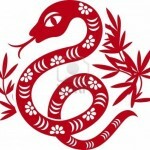 The Snake is considered a good omen and a symbol of wisdom. Snakes are known to be powerful, introspective, refined and focused. 2013 is a favorable business year for motivated people. 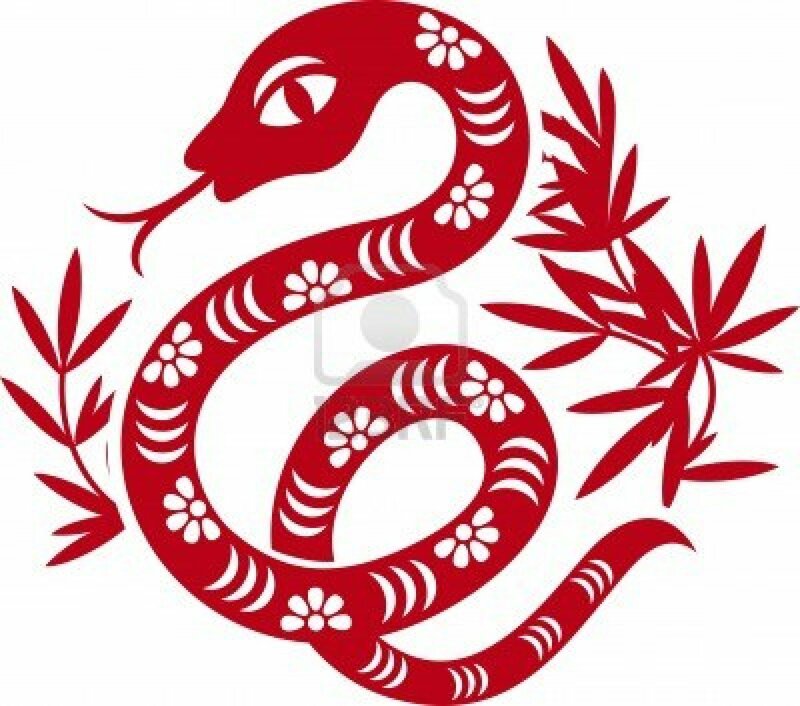 In the year of the Snake, reducing stress with calm and quiet will add to the positive momentum, as will patient attention to detail and organization. Love and romance may prove exceptional this year. This entry was posted in Newsletter and tagged Asian. Bookmark the permalink. Both comments and trackbacks are currently closed.